Looking for private in-home or in-studio Viola lessons? Our Palo Alto teachers are ready to get you started. Find your teacher today! Check out some of our most popular teachers near Palo Alto, CA including San Jose, Sunnyvale, Mountain View, Santa Clara and Los Altos. 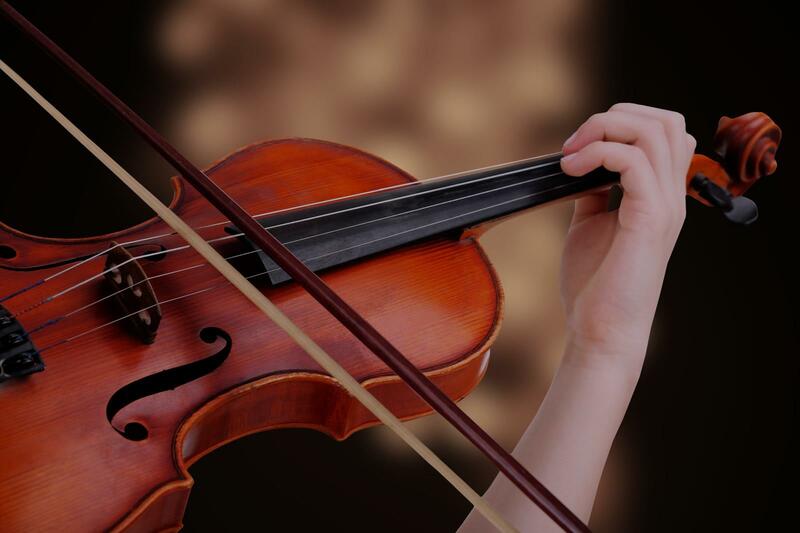 Learn about rhythm, melody, harmony, and dynamics, and how they apply to the viola. Explore the range of your instrument through various scales. Build solid skills through understanding the mechanics of how your body and instrument work together. A classical approach to any music style, whether classical, folk, tango....let's make beautiful music together. I teach Viola Using the traditional Suzuki method. If you have played violin, the technique is much the same. Reading the C clef will be a new experience. Viola has a great rich sound and is a great solo instrument and a great ensemble instrument. Come and enjoy learning a wonderful musical instrument. Can't find a teacher in Palo Alto, CA?